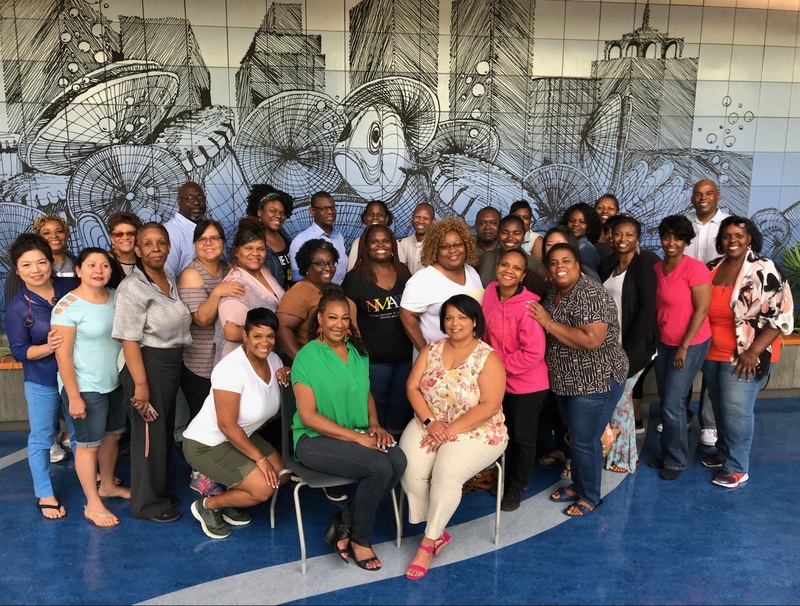 Saturday, July 14, 2018 marked a successful kick off to LAABP’s Training Series! 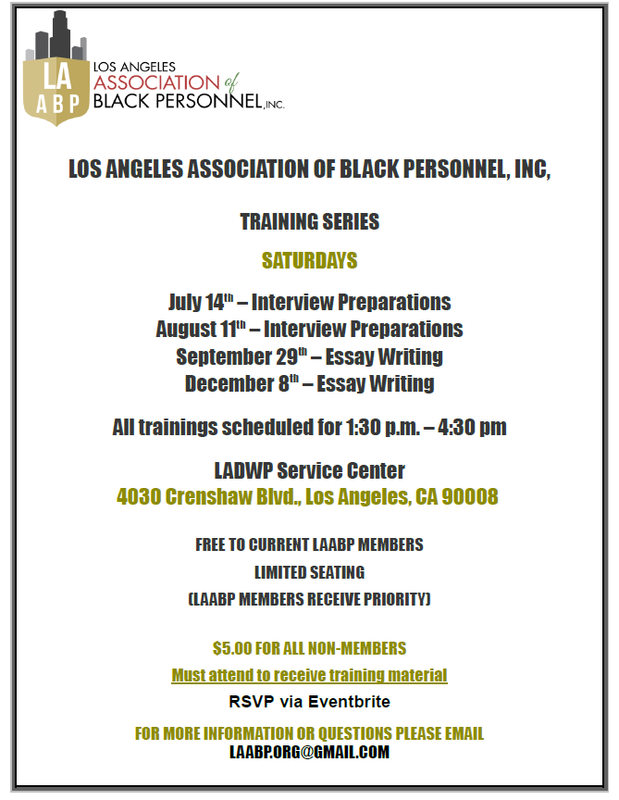 LAABP has created a series of workshops focusing on interview preparation and essay writing to prepare our members for the numerous civil service exams taking place this year. Whether preparing for promotional opportunities or simply refining your skills for interviews, these workshops are tailored for smaller group sessions where more in depth teaching and audience interaction occur with our extremely skilled presenters and trainers. See below for upcoming dates. Spaces are limited. 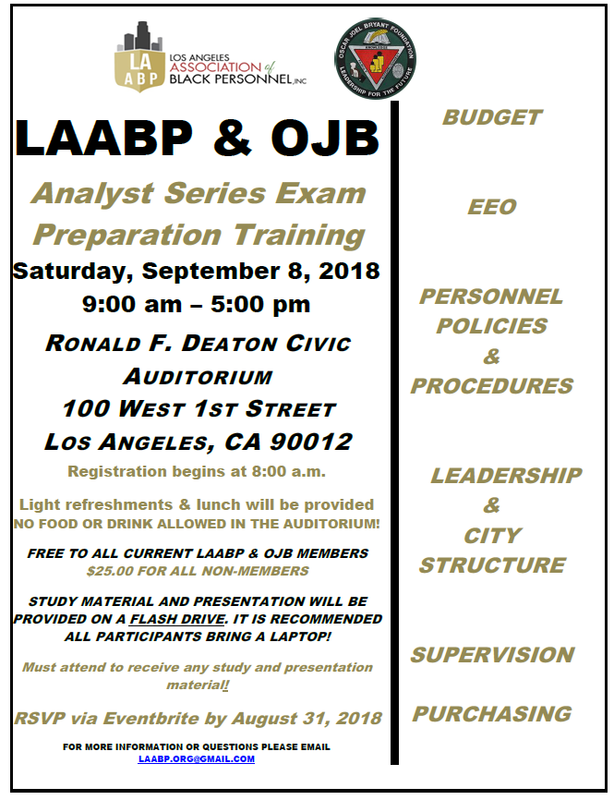 RSVP by clicking one of the links below.